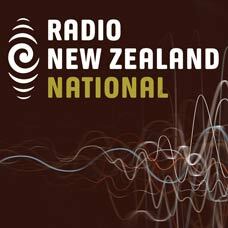 DigitalNZ brings together more than 30 million items from institutions such as Waitangi Day, Radio New Zealand so that they are easy to find and use. We added this one from this URL on 07 February, 2018, and last updated what we know about it on 13 February, 2018. This item is an audio clip. It was created by an unknown creator on or around the date 05/02/2018. Activist and environmentalist Reuben Taipari joins the programme to talk about the annual Hiko Te Waitangi and what it signifies. He also talks abut the history of protest and the 40th anniversary this year of two important events, Bastion Point and Raglan Whaingaroa.